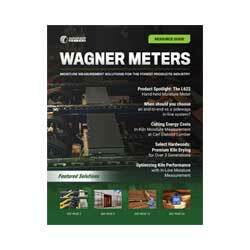 Rogue River, OR (July 2014) – Wagner Meters (www.wagnermeters.com) is pleased to be part of the newest flooring event on the East Coast this fall in Miami. 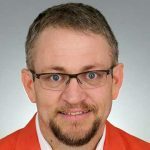 It promises to be four days of connecting with customers and peers alike at the Miami Beach Convention Center this October 19-22 at The International Surface Event East (http://www.intlsurfaceeventeast.com/). Also new to Wagner’s line-up is the Hilti TE-CD Concrete Hammer Drill Bit for simple, one-step drilling and hole cleaning. It’s the highest-quality drill bit for concrete and creates the ideal hole for placing the Rapid RH® Smart Sensors during RH testing. 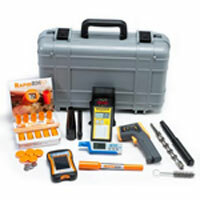 For hands-on demos, and more information on Wagner Meters’ field-tested line of moisture measurement tools for flooring professionals, visit them at The International Surface Event East 2014, booth #1308 or stop by www.wagnermeters.com. Free Exhibits Only Admission (up to a $60 value) to the most anticipated industry event: The International Surface Event East (TISE East) 2014.